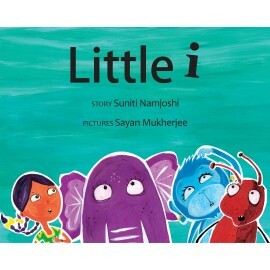 Little i hops out of the computer to play with her friends but they are too busy. 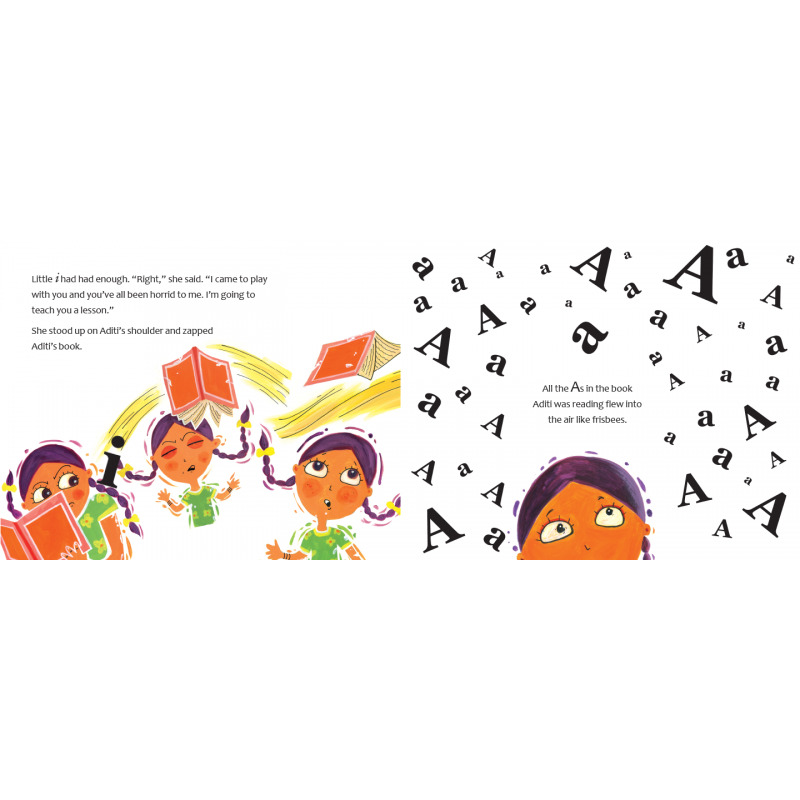 Peeved, she decides to have her own fun – zapping letters and making them disappear. What follows is complete confusion! 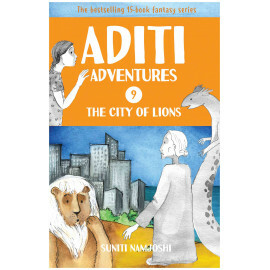 Suniti Namjoshi is always pushing readers, young and old, to think. 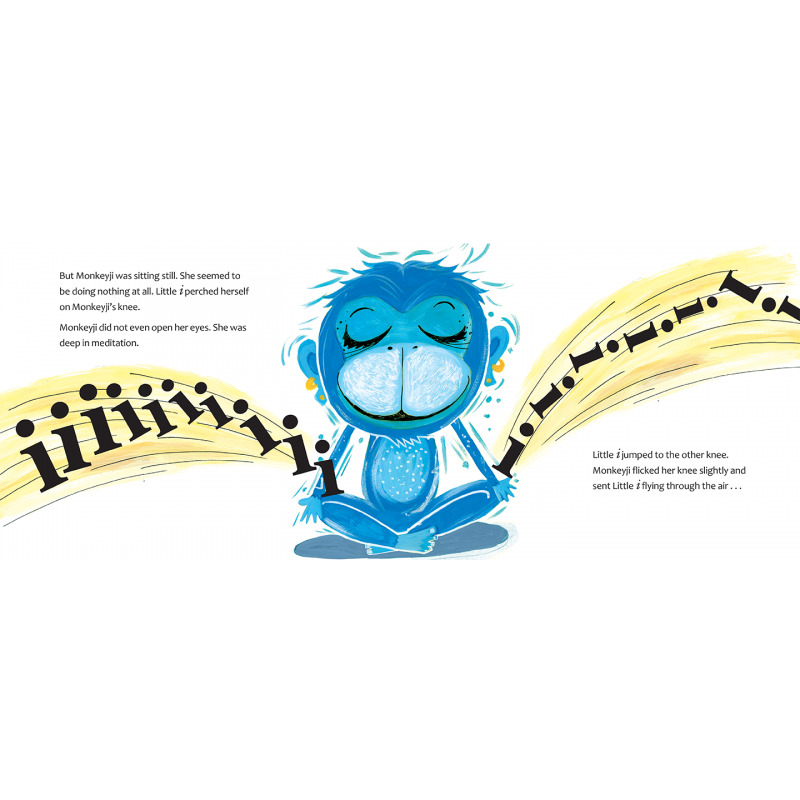 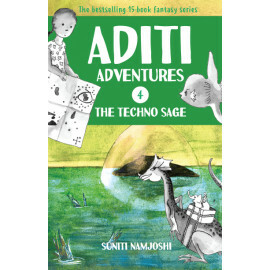 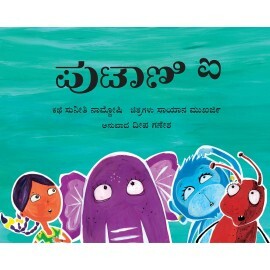 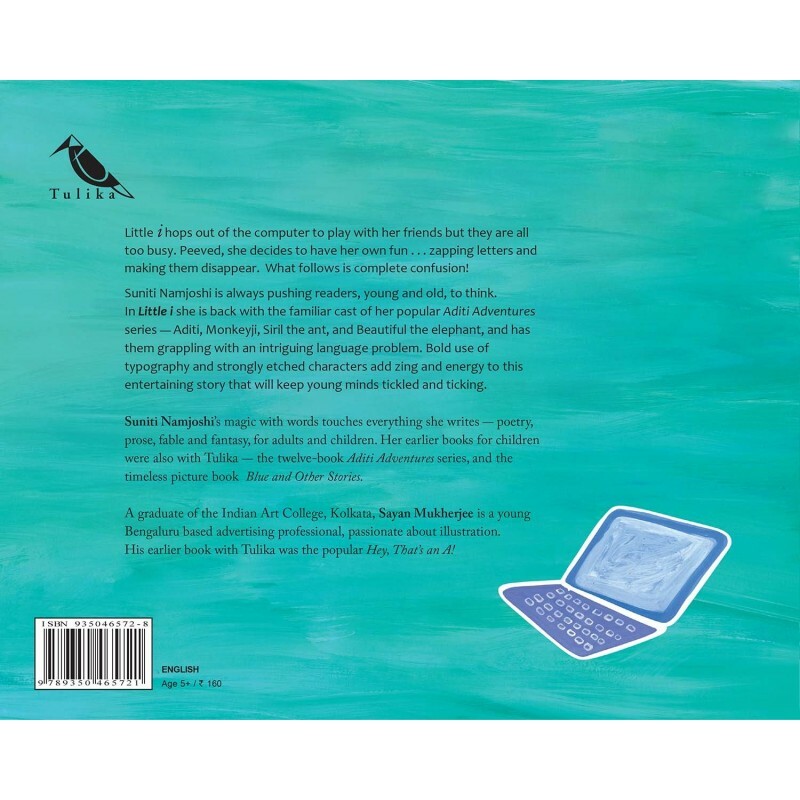 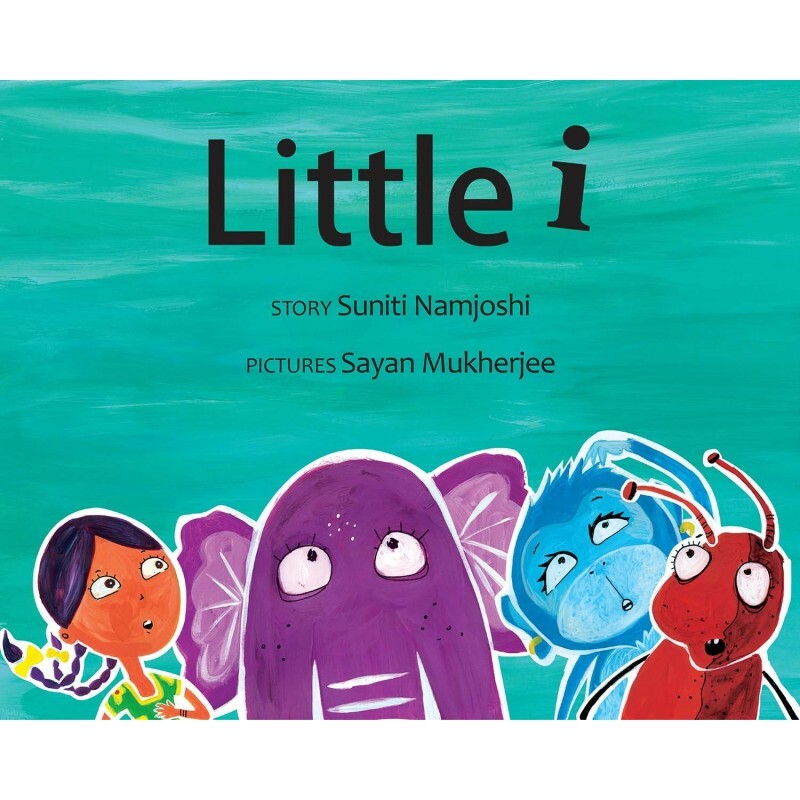 In Little i she is back with the familiar cast – Aditi, Monkeyji, Siril the ant, and Beautiful the elephant – of her popular Aditi Adventures series, and has them grappling with an intriguing language problem. 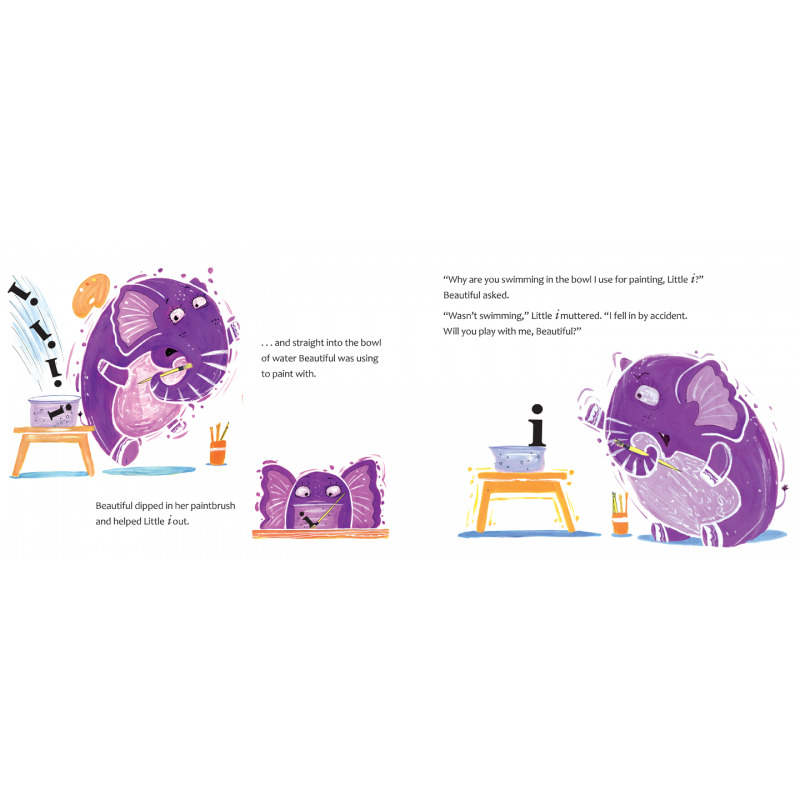 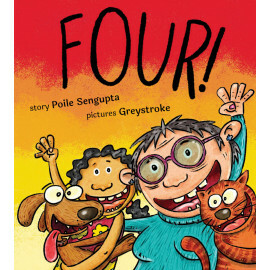 Bold use of typography and strongly etched characters add zing and energy to this entertaining story that will keep young minds tickled and ticking.